Yes, these two lovelies are sold. A few weeks ago, someone e-mailed me asking if I would sell prints of two images she saw on Flickr as a gift for someone for Christmas. Sure! 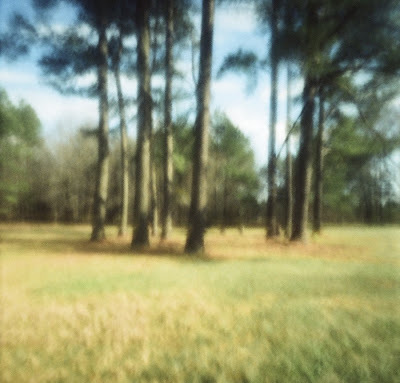 Then I realized one of them was a Polaroid 600 that needed to be enlarged to 8x8. Yikes. Well, to my surprise, it turned out quite nice after the professional scan. 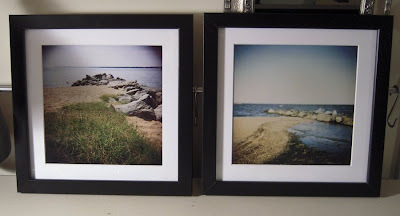 She is buying these for a friend in Maryland who has fond memories of spending time at Colonial Beach. They will be mailed off tomorrow! Isn't Flickr is great! Well, I've finished the P-Sharan in about 3 hours. I was hoping to take it out for a spin tomorrow, but it seems that the rain may be here and the camera is mostly cardboard. Oh well, I guess I can wait a few more days, since it took me 12 days to get it all together. Isn't she beautiful? Well, my husband just couldn't wait until my actual birthday (Dec 6) to give me my birthday present. His excuse? I wouldn't be able to enjoy it on my birthday since we are having a birthday party for my daughter (also born on Dec 6) on Saturday and our neighborhood progressive dinner is Saturday night. Yeah, he just couldn't wait that long. It was good, believe me. 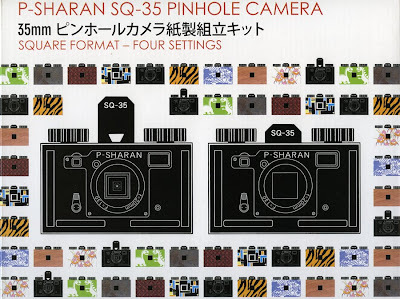 He bought me the P-Sharan pinhole camera, but this is the square format one with a soft focus filter. It is SO cool. 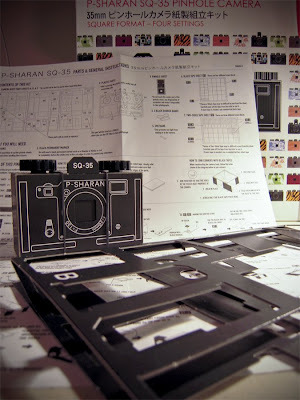 Now, I just have to put it together.... Stay tuned for the building of "Shar".